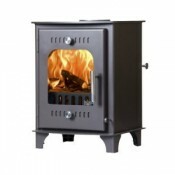 At Stove Centre, we supply all the main stove brands from Ireland and the UK. Delivered direct to your home. 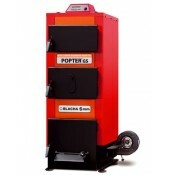 We have a huge amount of knowledge in solid fuel stoves and heating appliances. 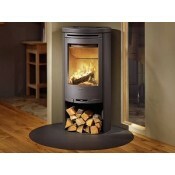 Our mission is to deliver top quality stoves in Ireland at the best price available anywhere. 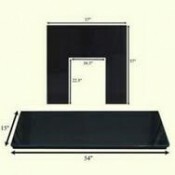 All delivered to you by a company you can depend on. 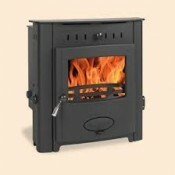 We also provide free delivery on all stoves & keep most models & components in stock. 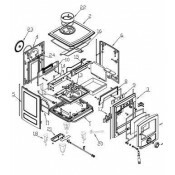 Clay Liner Adaptor Stove Kit 90° 8" X 6"
For the best stoves at the best prices, take a look at the fantastic variety of products which we have on offer. We take pride in offering only the most high quality, reliable and stylish multi fuel, boiler, inset and gas stoves from some of the most reputable brands around, so take a look at our amazing range today. 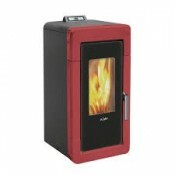 Beautiful boiler stoves don’t have to cost the earth when you come to us, as we have a great choice of different models on offer at great prices. Our range includes boiler stoves from Esse, Clearview, Horse Flame, Stratford and Warrior to name but a few, so you’re sure to find one which ticks every box. 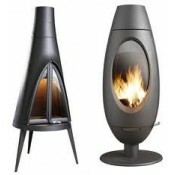 If you’re looking for multi fuel stoves which are the perfect blend of beauty, functionality and cost efficiency, look no further than the great choice which we have. 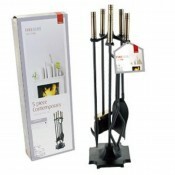 We take pride in offering quality multi fuel stoves which can meet the various needs of the modern homeowner, combined with speedy shipping and excellent customer service. 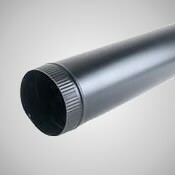 With so many years of experience in providing solid fuel stoves, it’s little surprise that we’re the first choice for so many. 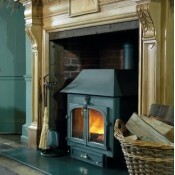 As we always have such an amazing variety of solid fuel stoves in stock- which can be shipped quickly and free of charge, make us your first and only port of call. 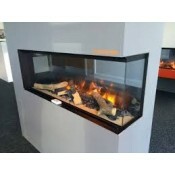 When you’re looking for wood burning stoves which will not only provide your property with a heat source but also with a fantastic addition to your decor, why not take a look at the enviable selection which we have here? 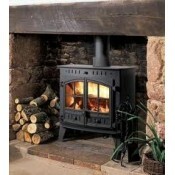 Our wood burning stoves are the perfect blend of style and functionality and they won’t break the bank either. 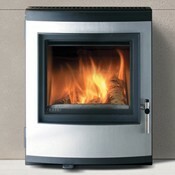 We are proud to say that we have one of the best selections of stoves Ireland has to offer. 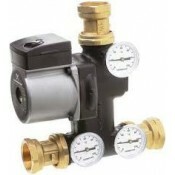 Whatever size or style you’re looking for- whether it’s a multi fuel, gas or boiler stove, there’s a very high chance that we’ll have something to suit. 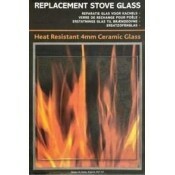 This is why, when it comes to stoves Ireland, comes to us.